One of the best uses for this potato is making chips. It has a pale yellow skin and white flesh. Dakota Pearl also has a good resistance to scab. 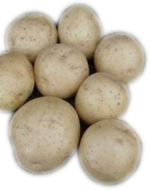 Also a great storage potato. 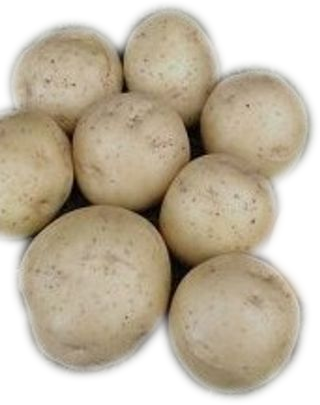 We love this potato, it grows well in heavy clay soil, with good production, it is a favorite with family and friends.